The skin care products we provide at Fresh Laser Skin Studio in Calgary include Colorescience, Dr. Numb, SkinCeuticals, Vivier, ZO Medical & ZO Skin Health. 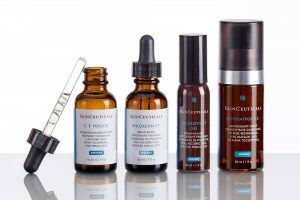 The clinical and medical skin care products we carry are not available in stores and have been carefully selected for their ingredients, as well as their effectiveness. We only select the best products (which we have personally tested) from each product line to stock in our studio. We have everything you need to attain and maintain healthy skin, and we stand behind these products and continue to update them to maintain our ‘best of the best’ product range for you. 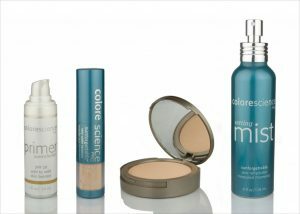 Scientific skin care products that takes the mess out of minerals. 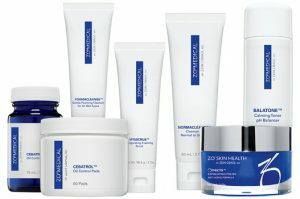 Anti-aging, acne control, appearance enhancement, moisturizing, and skin protection. 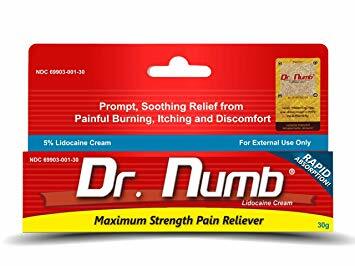 A non-prescription strength lidocaine topical anesthetic. Apply 1 hour prior to laser treatment to make a more comfortable experience. The GrenzCine Family includes formulations for the Eyes, Face, Neck and Body to help increase the firmness of your skin. 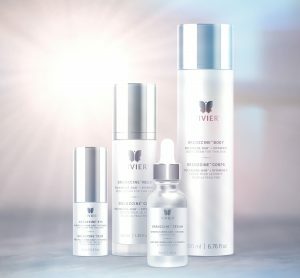 * All formulations contain complexes unique for each area, as well as, Polyamine-DAB, a new patent pending discovery resulting from 30 years of clinical research by a renowned Plastic Surgeon. Based on the latest advances in skin therapy technology, by Zein Obagi, MD. 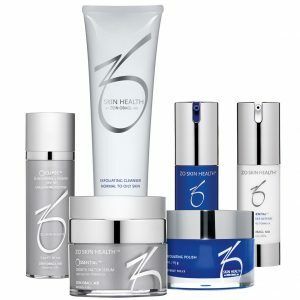 These products maintain, support and protect your skin health.